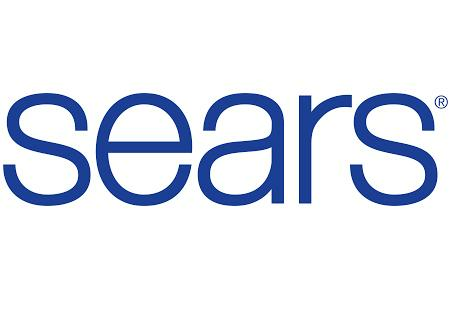 Sears is the leading home appliance retailer as well as a leader in tools, lawn and garden, fitness equipment and automotive repair and maintenance. Key proprietary brands include Kenmore, Craftsman and DieHard, with a broad apparel offering, including such well-known labels as Lands' End, the Kardashian Kollection, Jaclyn Smith and Joe Boxer, as well as Sofia by Sofia Vergara and The Country Living Home Collection. Sears Holdings offers millions of products online and we are adding more brands, styles and items every day. Shopping is made easy with FREE Store Pick Up, Layaway, Shop Your Way Rewards, exclusive online coupon codes and much more! We also have a long-established commitment to those who serve in the military through initiatives like the Heroes at Home program.